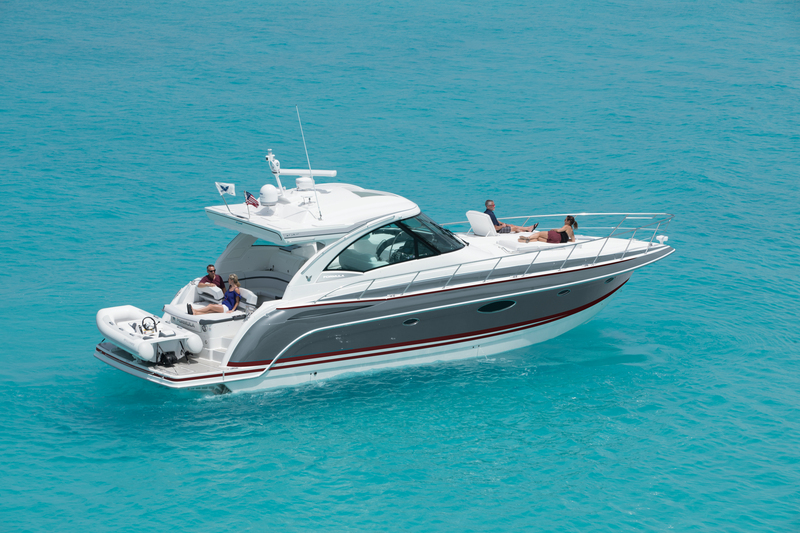 Seaside 3 is a family owned & operated marina based in Lindenhurst, New York. 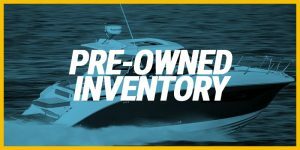 The former owners of Surfside 3 Marina, Paul and Matthew, have come together again to reopen a boat dealership where they value the importance of direct communication with their customers. 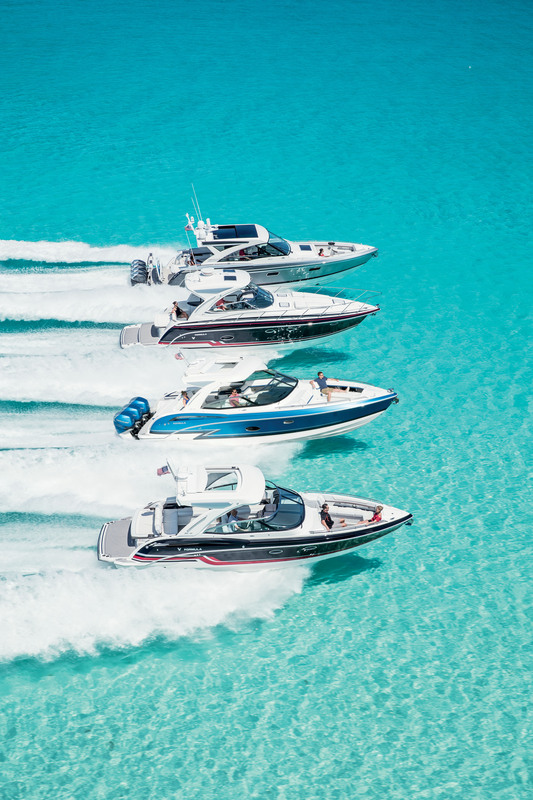 Formula Boats New York Show Room is located at Seaside 3 Marina. 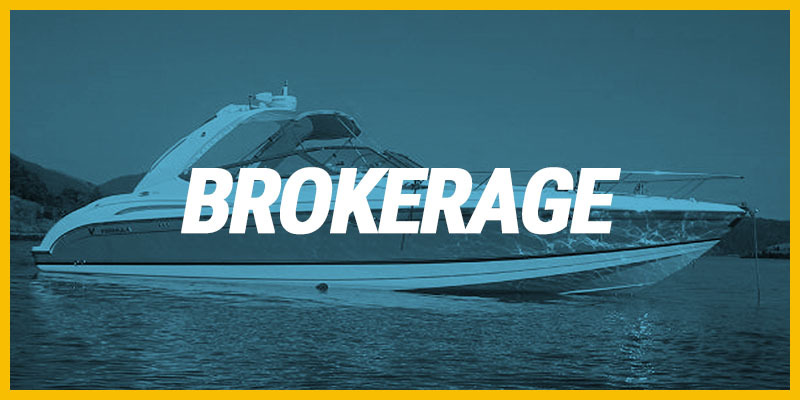 Our experience sales team will assist you in finding a new, pre-owned, or brokerage boat. 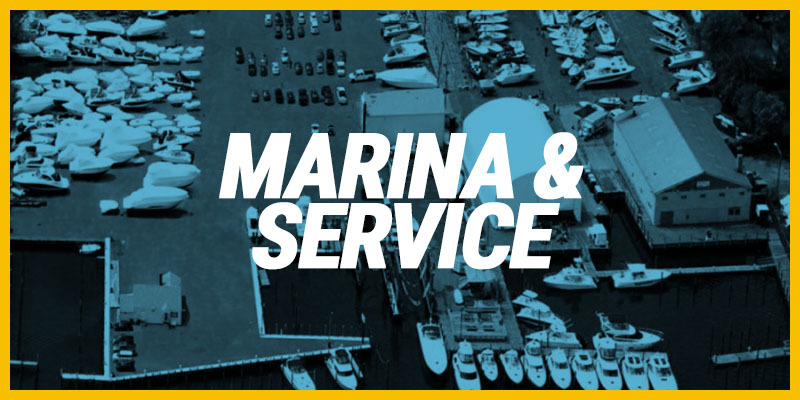 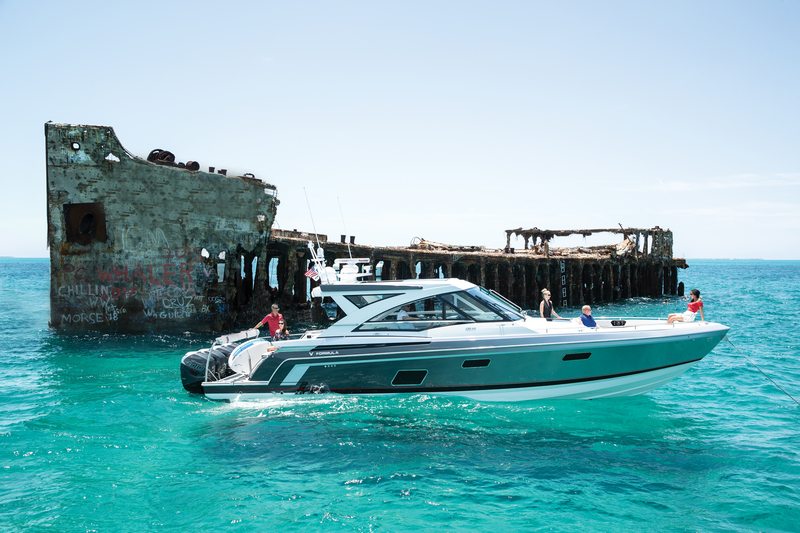 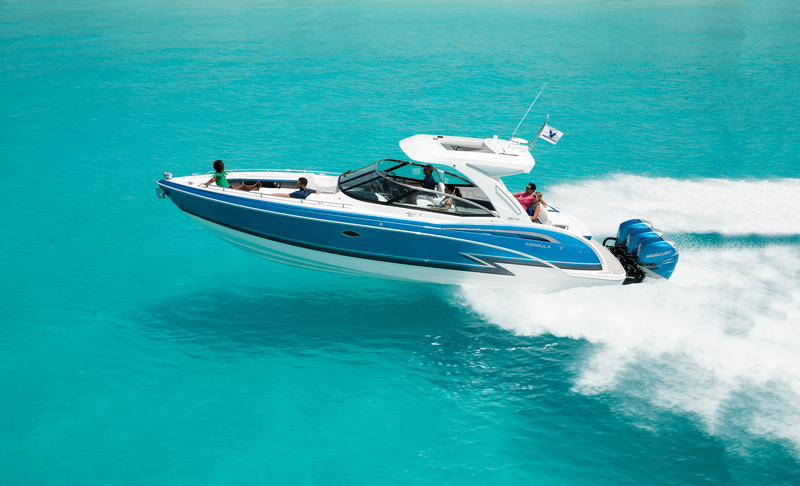 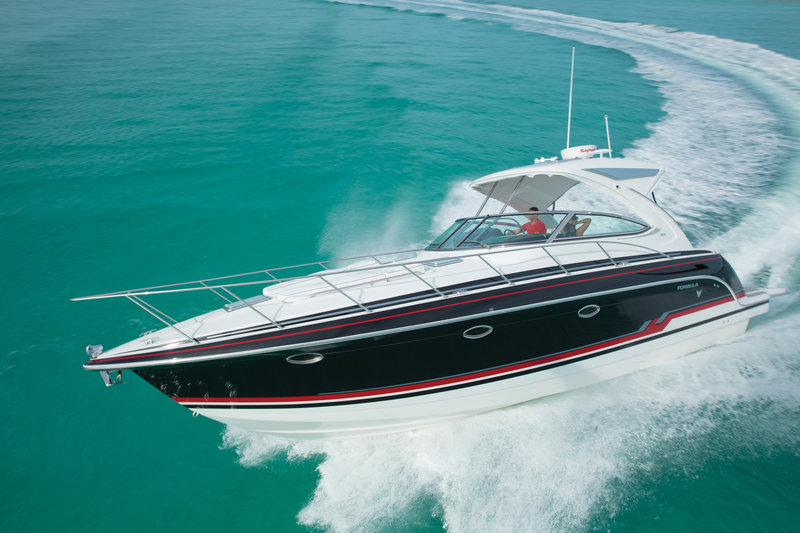 With over 30 years of experience in the boating industry, our full service facility offers winterization, winter storage, and summer dockage availability. 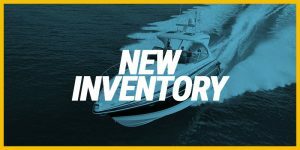 As an added amenity to better serve our customers, we have CMI Electronics, Long Island Fiberglass and a P&G Canvas on premise.